Join the best Free Sudoku game! 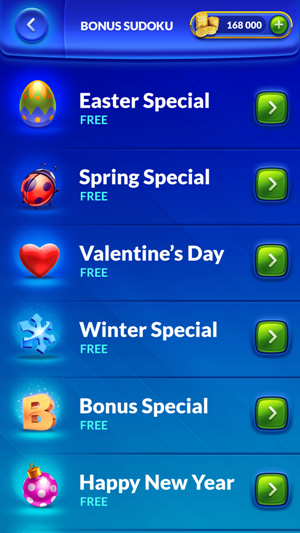 Download Sudoku Wizard Puzzles for FREE and start playing Sudoku puzzles today! 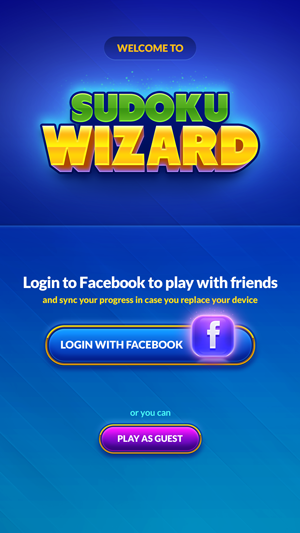 Have fun with Sudoku Wizard! Join us! 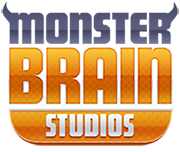 User-friendly design, amazing graphics, exciting soundtracks are waiting for you! The game has simple rules and is easy to play by people of all ages. All you need is just to fill in the numbers from 1 to 9 in the grid, so that each number meets only once diagonally and horizontally. The game requires your logical thinking and involves you in the world of entertainment at once. 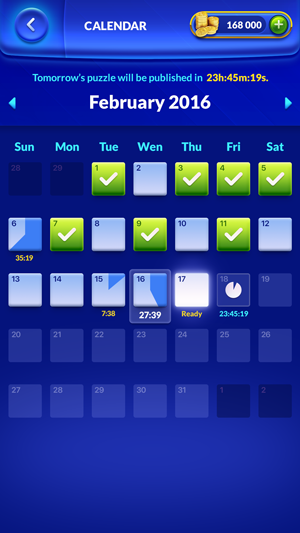 Level up your brain power, increase your concentration and problem-solving skills with Sudoku Wizard. 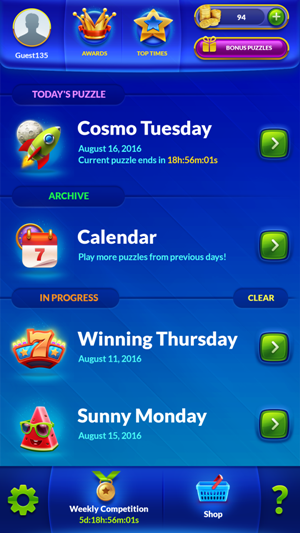 Join the world of rivalry, relaxation and winners! 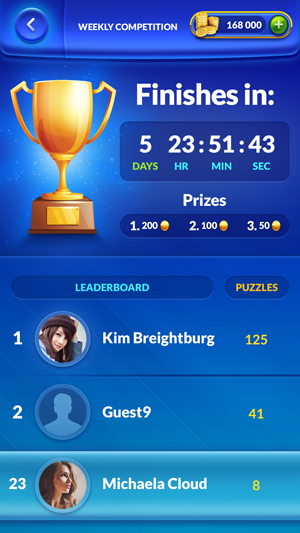 Increase your skills solving daily puzzles, enjoy getting bonus puzzles, more points and being at the top of weekly list. 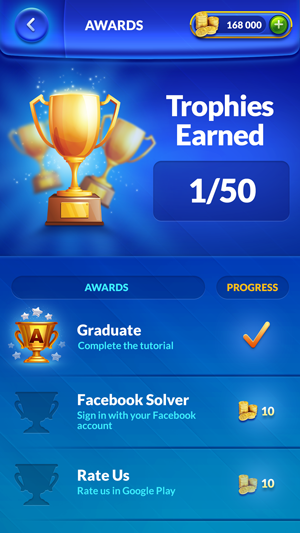 Get awards, use hints and gain more coins. Compete with your friends and enjoy being the winner! 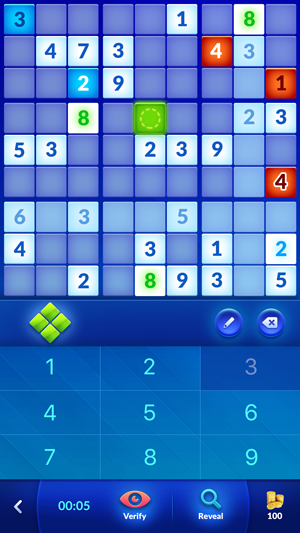 Play Sudoku Wizard on any device you like. It's easily portable, so you can spend your time wisely wherever you are.